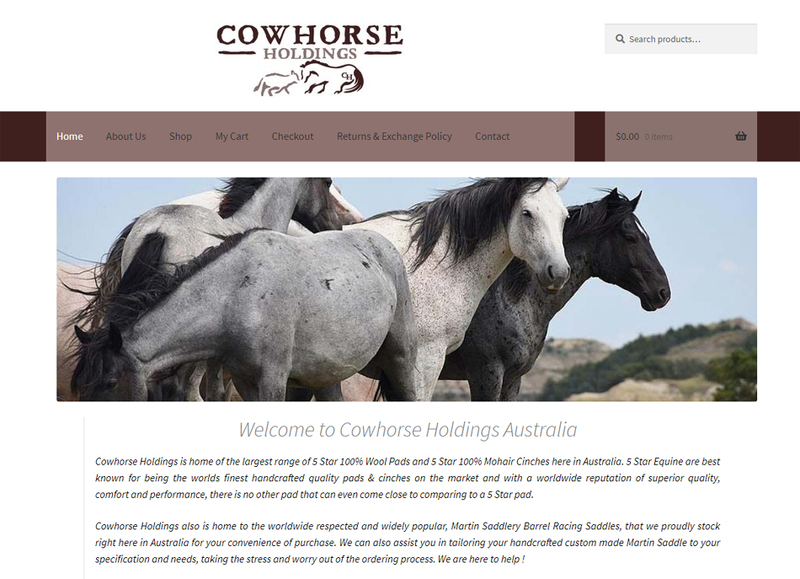 Oak Web Design Adelaide Hills has an extensive portfolio of websites created for small, medium and large businesses in the Adelaide Hills as well as many local service and community groups. Here is a small sample of our clients. 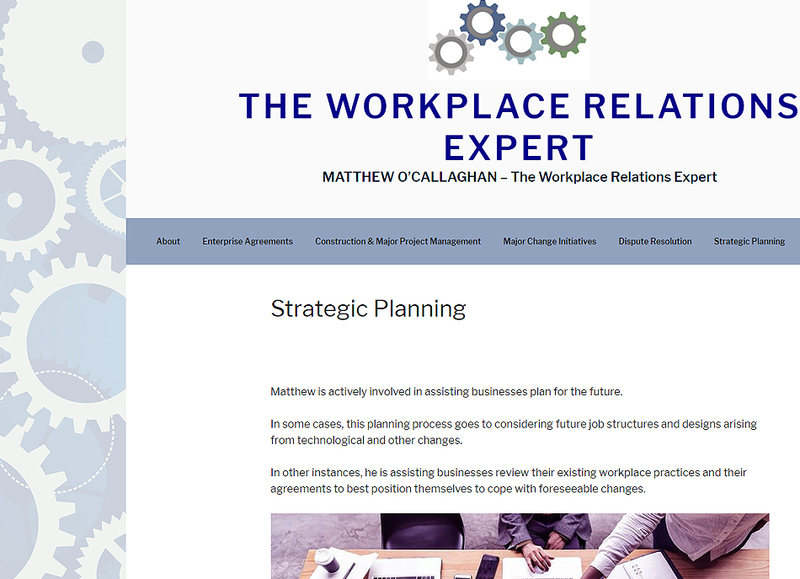 You can click on the screen-shot and then “view more” to visit the client’s website. 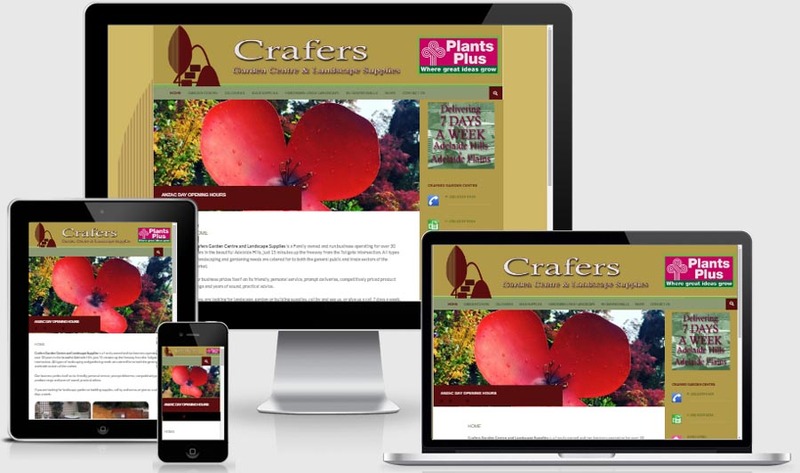 Crafers Garden Centre and Landscape Supplies is a family owned and run business operating for over 30 years in the beautiful Adelaide Hills, just 15 minutes up the freeway from the Tollgate intersection. Elanora Rose – Port Elliot bed and breakfast. Includes booking calendar. Site for local Adelaide Hills watercolour artist, Denis Noble. The vision for this website was to make the artwork shine. Thorngrove Manor, Stirling – Thorngrove Manor needed a site that enabled them to edit the text themselves using a web browser. Adelaide Hills Physiotherapy is a manipulative and sports physiotherapy practice based in Stirling, South Australia. Harcourt Elms Bed and Breakfast, Mylor, SA. An editable web site with an availability calendar. Editable website and online shop for natural health and beauty shop based in Hahndorf, Adelaide Hills. Full Furniture Restoration and French Polishing in Adelaide. 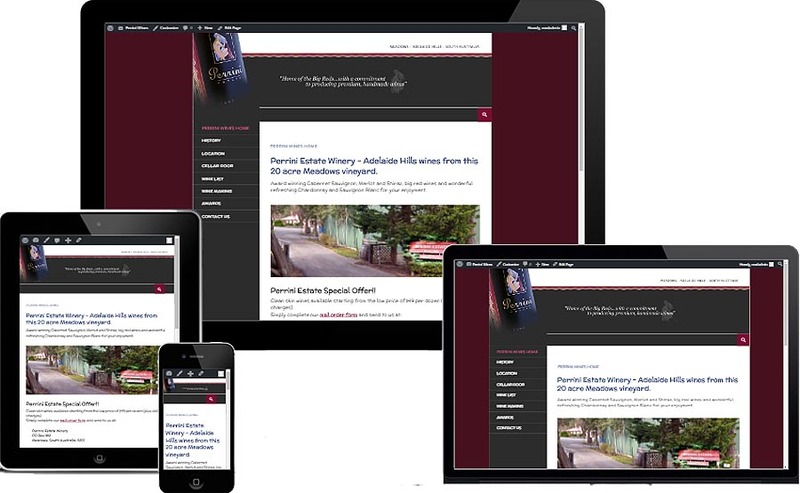 Uraidla Family Practice – Web site with ability to update using a secure browser for Adelaide Hills medical practice. Perrini Wines has a crisis! 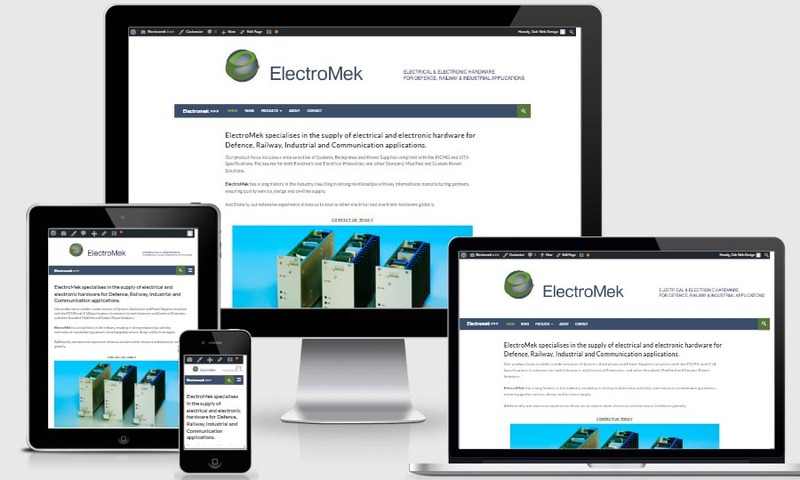 Their 15 year old html website had been hacked and they needed it back online quickly and updated to be responsive on all devises. Hotel Website – Mannum Hotel is located in the heart of Mannum. 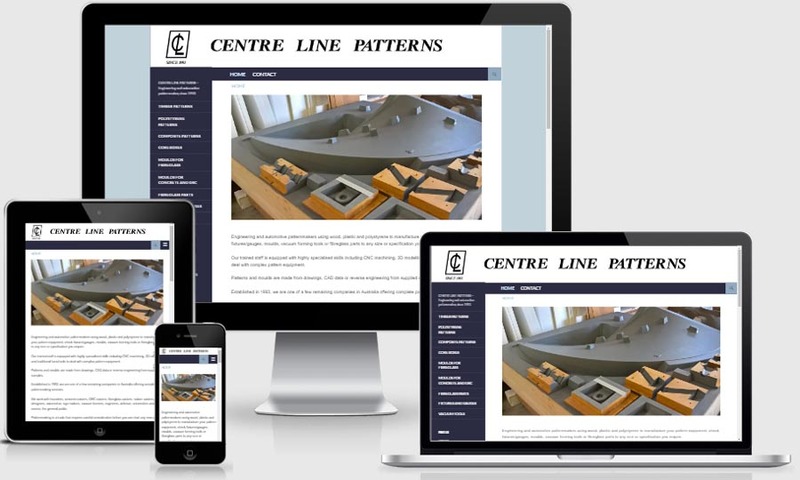 Engineering and automotive patternmakers using wood, plastic and polystyrene to manufacture your pattern equipment, check fixtures/gauges, moulds, vacuum forming tools or fibreglass parts to any size or specification you require. St Mary’s Anglican Parish – An easily updatable site for a church group. Pomona Cottage Garden in Stirling is suitable for weddings and events for 20 to 50 people. Pip Williams – Writer and reviewer’s website. Stirling Anglican – Web site designed for the Anglican Parish of Stirling. A place to celebrate gratitude – There are so many ways to get grateful. This website is one of them. Stewart James Real Estate – Real Estate, Adelaide Hills with real time insert of listings. 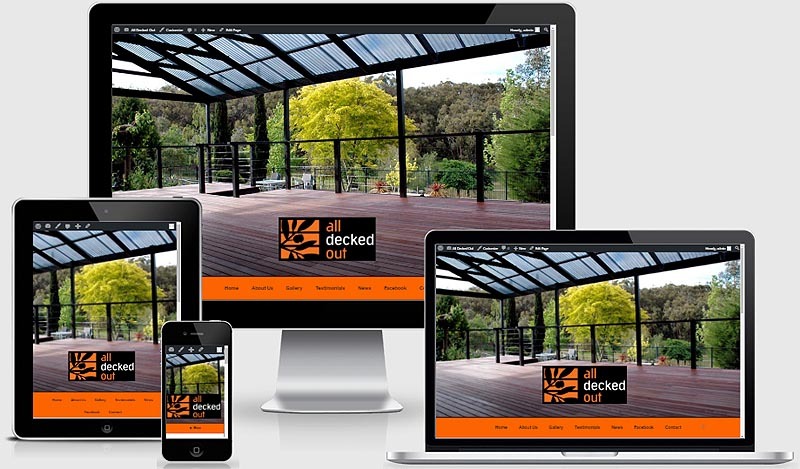 Oak Web Design Adelaide Hills, Proudly powered by WordPress.